Good news to all shoppers, expectant and new moms! 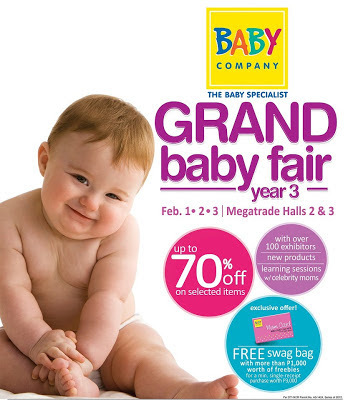 Grand Baby Fair is back happening at Megatrade Halls 2 & 3 from February 1 to 3, 2013. 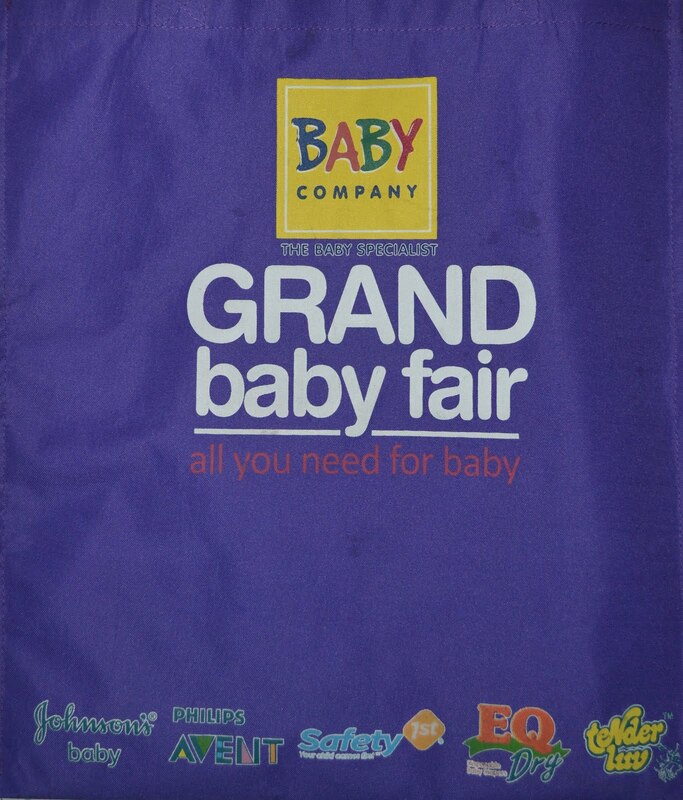 It aims to bring the biggest names in the baby and family business all in one roof! It is also a celebration of growing Mom Card members at around 60,000 to date.